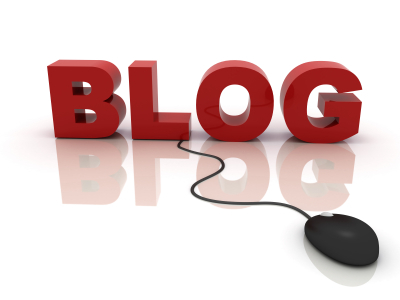 SEO contributes a lot to gain a Successful Blog. So,One should concentrate much on SEO to gather traffic. Today am going to share a useful SEO Basic that is “Optimize your Blog Post URL”!!! This practice contributes a lot to gain SEO . Mainly Search Engines do not like very long URLs and words in the URL like to,with,it,etc. These words reduce the effectiveness of Keywords used in the URL of your Blog Post. Now I will tell you the trick to give a different title and a different URL to your post. After Publishing it, Again edit the post title and make it readable for all the readers. Here we will again change the post title to “How to optimize your blog post URL” !! This will help you to make a nice SEO friendly blog post URL!!! I have seen this method on most High PR blogs and most successful blogs!! 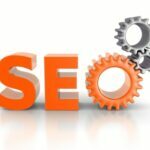 If you implement this on your Blog, Surely you will implement a new basic to gain SEO. common kuldeep,its common things you are sharing,everybody knows about it.tell us something new. 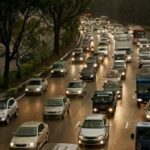 When I was researching for the name of my site I thought that an ordinary name was okay but when I’ve researched more I discovered that the name that is on our URL is a huge factor on how to acquire traffic on our site. Thnxx for all your comments guys!!! Blog post URL plays a major role in SEO!! and @john you are correct that this is not something new but though there are many people around who do not know about this SEO factor…. Kuldeep is exactly correct .Every details that are sharing in blogs are known for some peoples. @john has to think about what is the purpose of a blog !! The Knowledge of Panda & Penguin is more effective for SEO.